Today the Sun moves into restless Gemini who loves being in motion and learning new things. Fire and air signs dominate the sky creating a bright, lively atmosphere, something boredom hating Gemini will enjoy. Mercury, Gemini’s ruler, is in deliberate, methodical Taurus which should slow our minds down enough we don’t get too far ahead of ourselves. 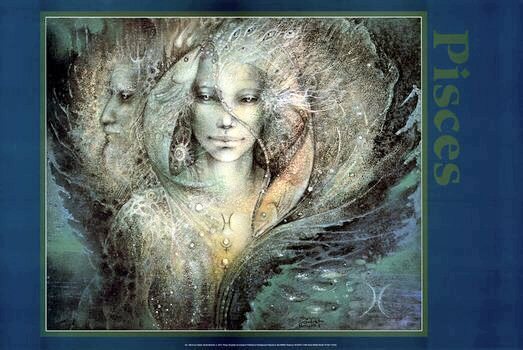 Mutable Gemini reminds us change is not a bad thing.